Gold Avenue is very proud to offer products from one of the most popular and best-selling mints in Europe: The Austrian Mint. 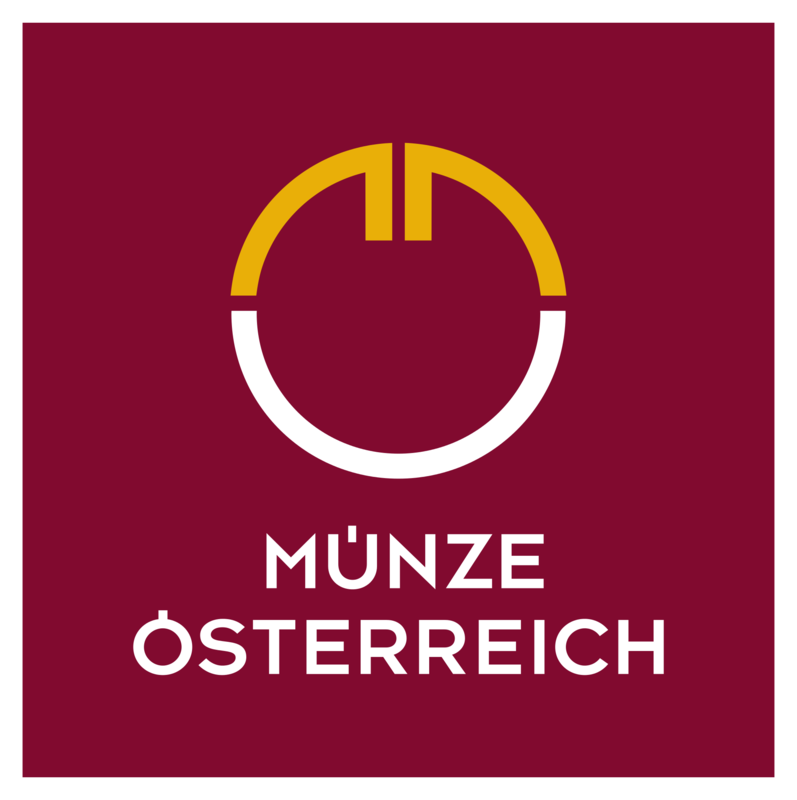 After more than 800 years of experience with coin production and design, the Austrian Mint has become one of the best mints in the world. If you are looking to purchase these beautiful coins for investment purchases, or simply as a collectors addition to your portfolio, then you came to the right place. 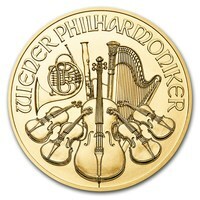 Their most popular coin is ‘The Vienna Philharmonic’. 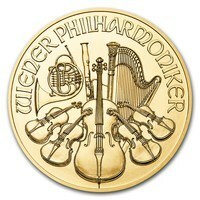 It is named after one of the world's most famous orchestras - the Vienna Philharmonic. It is currently the only European bullion with a face value in Euros, and it is the only legal tender in Austria. Since their first production, they were known as “Europe's most successful investment coin”. In 2004, they accounted for nearly half of the sales in Europe. Following their European success, they are now also popular in North America and parts of Asia.